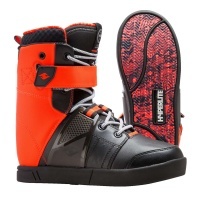 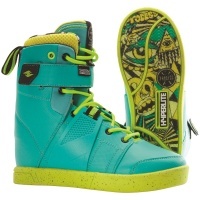 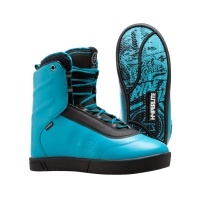 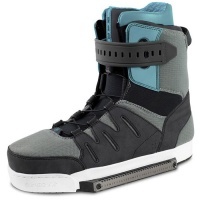 Wakeboarding Boots and Bindings from Hyperlite, Ronix and CWB. 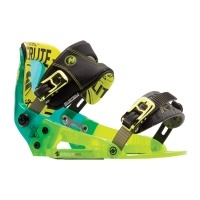 We have a selection of System Bindings, Open Toe and Closed Toe bindings for wakeboarding. 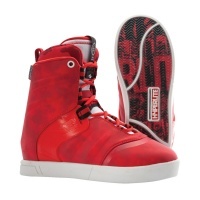 Each have their own unique style and offer varying amounts of practically. 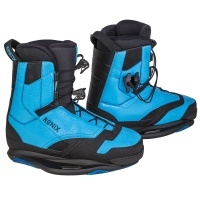 The Hyperlite System bindings work in a similar way to snowboard boots and bindings whereas the Ronix and CWB bindings are a more traditional option. 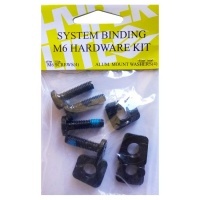 Suitable for behind the boat or on the cable! 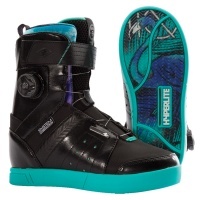 Specially shaped for a woman's foot with the Brighton Wake boots Hyperlite have designed a boot dedicated to performance, style and innovation. 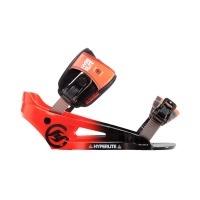 This is a set of the newer standard M6 mounting hardware from Hyperlite to fit wakeboard bindings onto the newer generation of wakeboards. 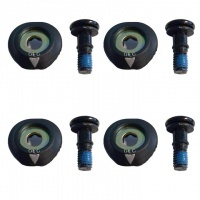 These fit the 2014 onward chassis. 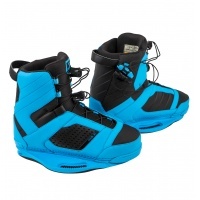 Five seasons in the making and still undoubtably one of the best ways to get the most out of wake boarding! 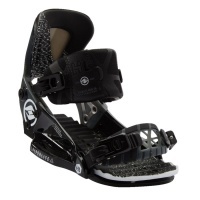 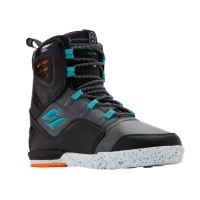 The System boot and binding is a must have for any rider! 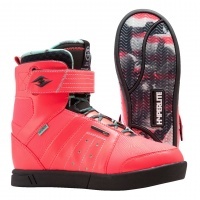 Maximum flex, stronger and even lighter than before. 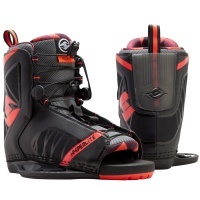 The Webb System Boot is back again for 2017 as that progression boot of choice on the water!